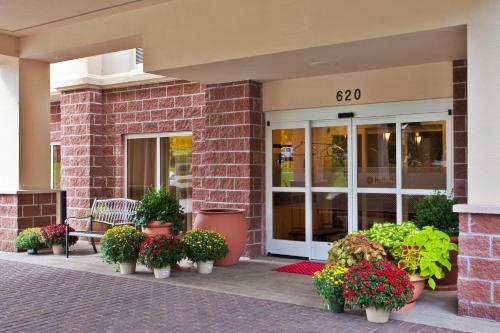 Located in the Lake George area, Hampton Inn Clifton Park and is 10 miles from the Historic Saratoga Race Track. 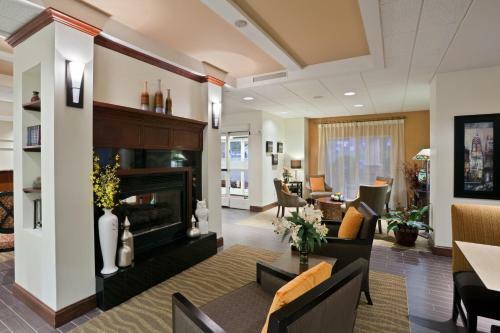 It has a heated indoor pool and offers guestrooms with free Wi-Fi. 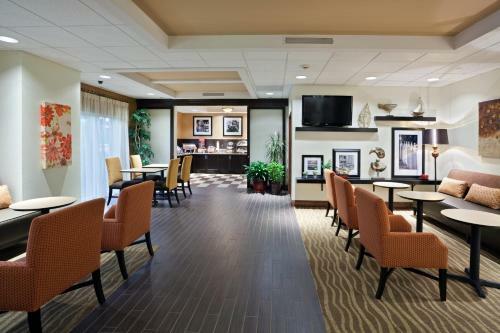 Rooms at the Hampton Inn Clifton Park include a seating area with cable TV and feature a lap desk and free Wi-Fi. Each room comes equipped with a coffee maker, microwave and small refrigerator. 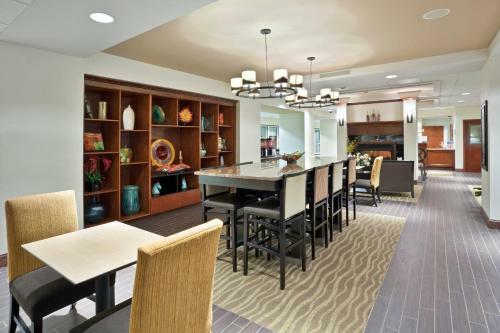 Each morning the hotel serves a continental breakfast with pastries and hot coffee. Several steakhouses and restaurants serving barbecue and international cuisine are located less than 5 miles away. 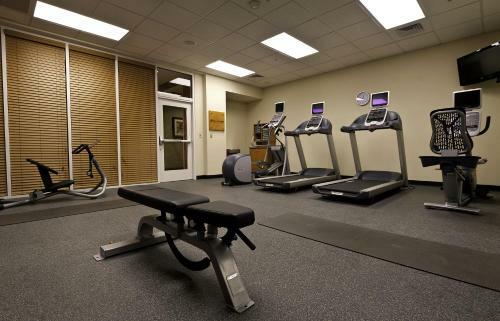 Clifton Park guests can relax in the hot tub, or visit the fitness center that includes cardiovascular equipment and free weights. 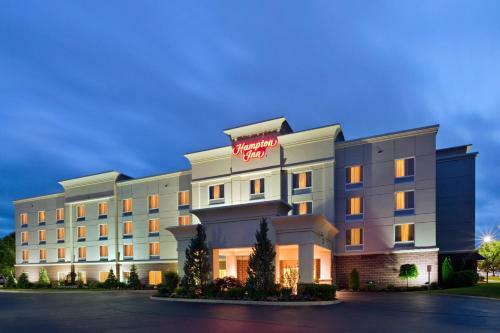 Hampton Inn Clifton Park is a 20-minute drive from the Great Escape amusement park. 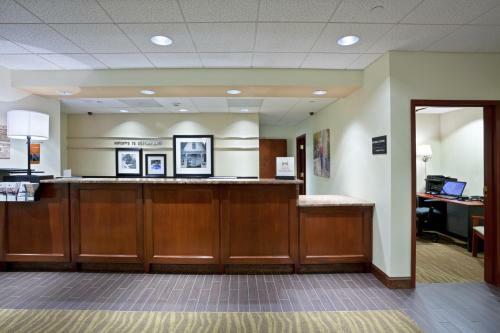 It offers 24-hour front desk service and free on-site public parking. 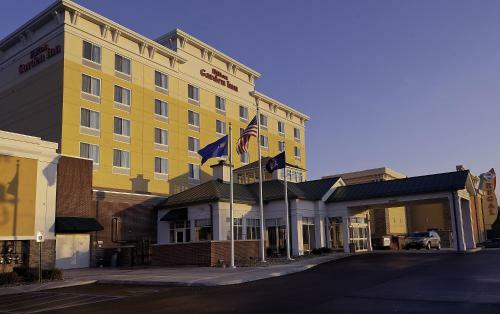 the hotel Hampton Inn Clifton Park so we can give you detailed rates for the rooms in the desired period.